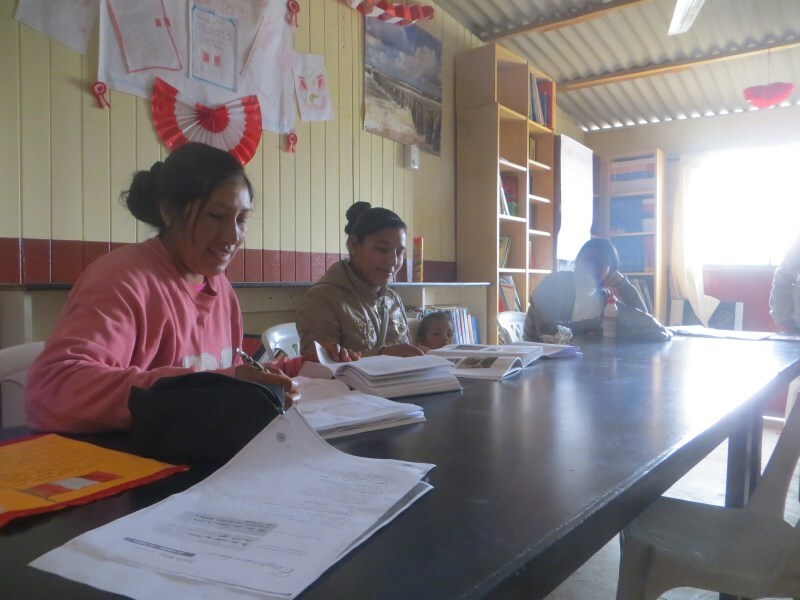 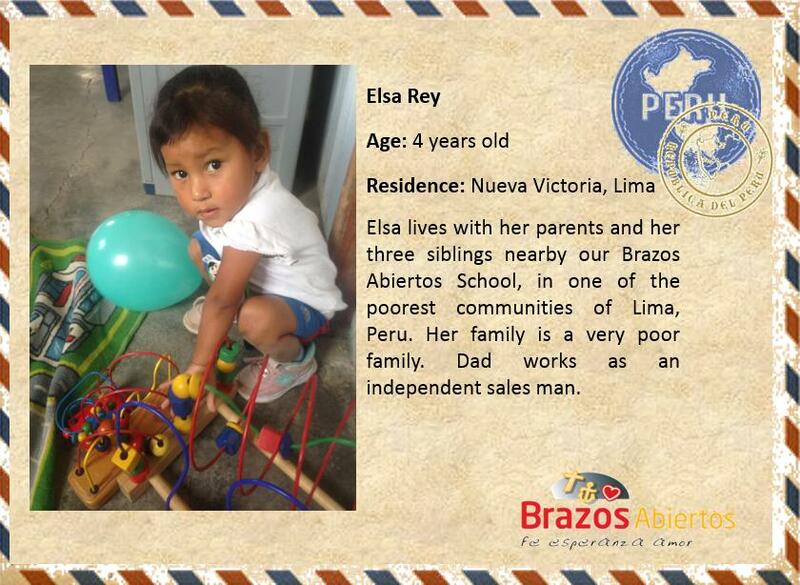 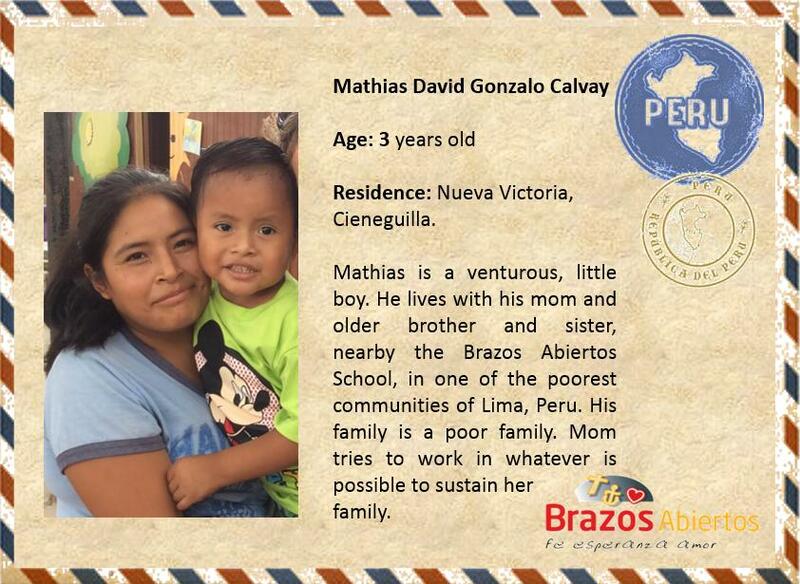 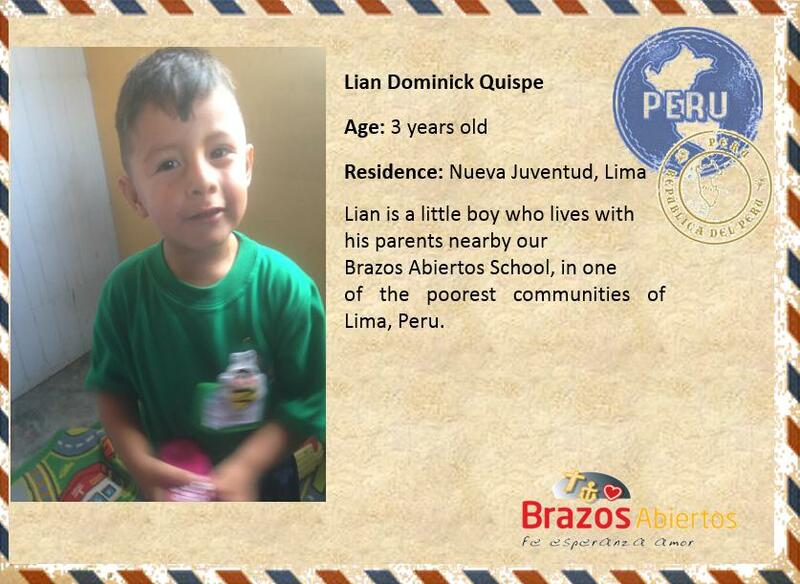 Many parents of the families we work with haven´t been able to finish their schools. 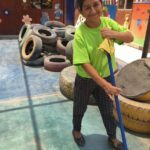 They got stuck in Secondary or, in many cases also in Elementary or Preschool. 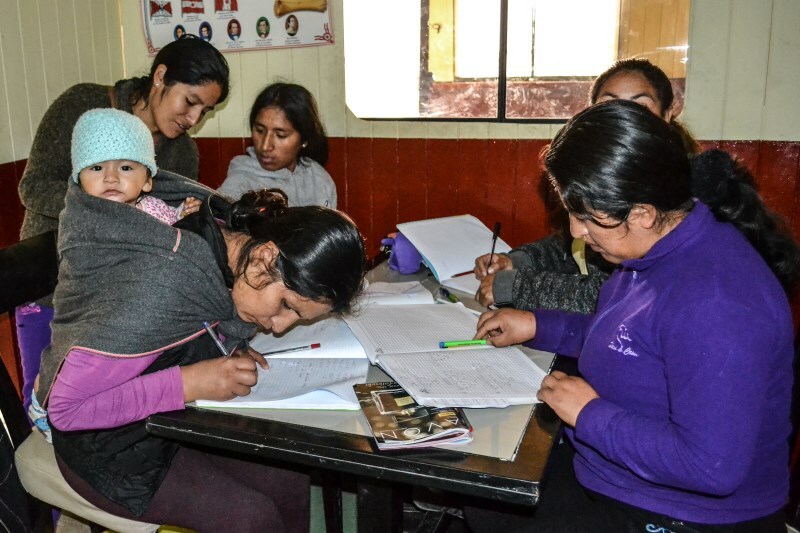 Problems presented like no being able to help their kids with their homework or find a job with a regular salary, only because the lack of diplomas. 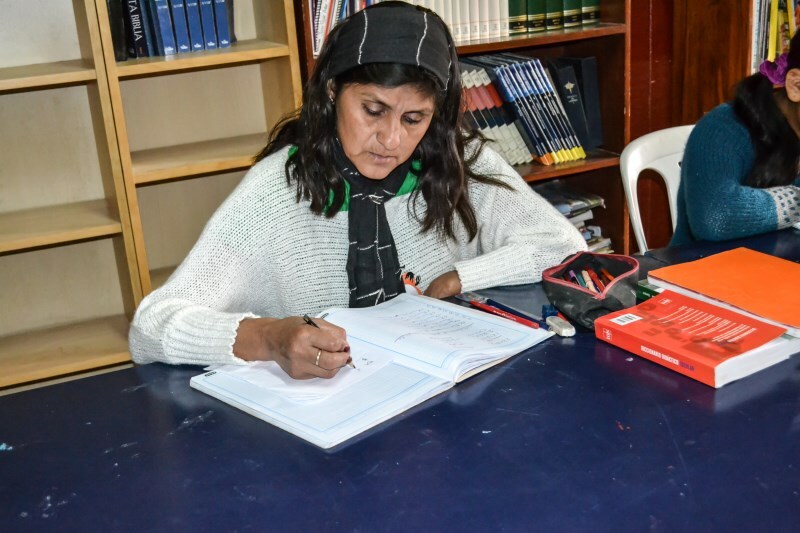 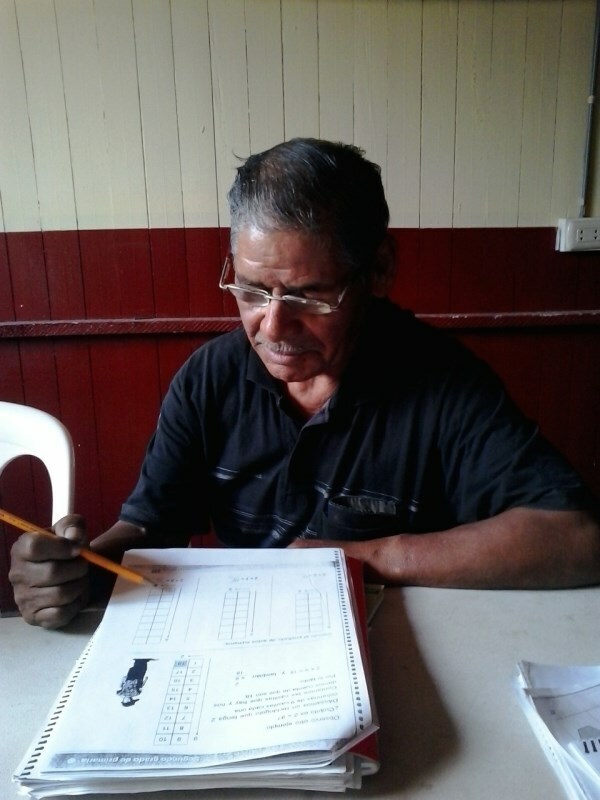 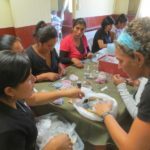 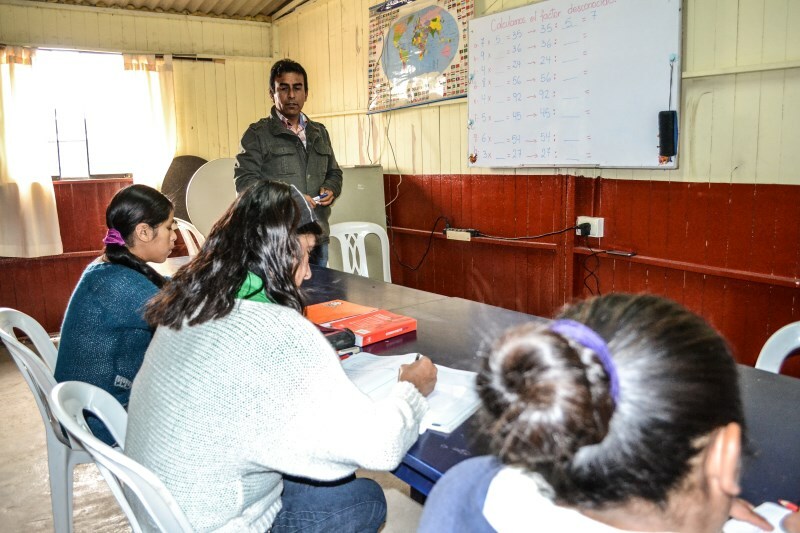 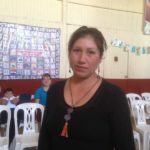 The program has the objective to reach out to those men and women who weren´t able to finish their school and give them the tools and finishing with an official diploma to re-enter daily life with new possibilities. 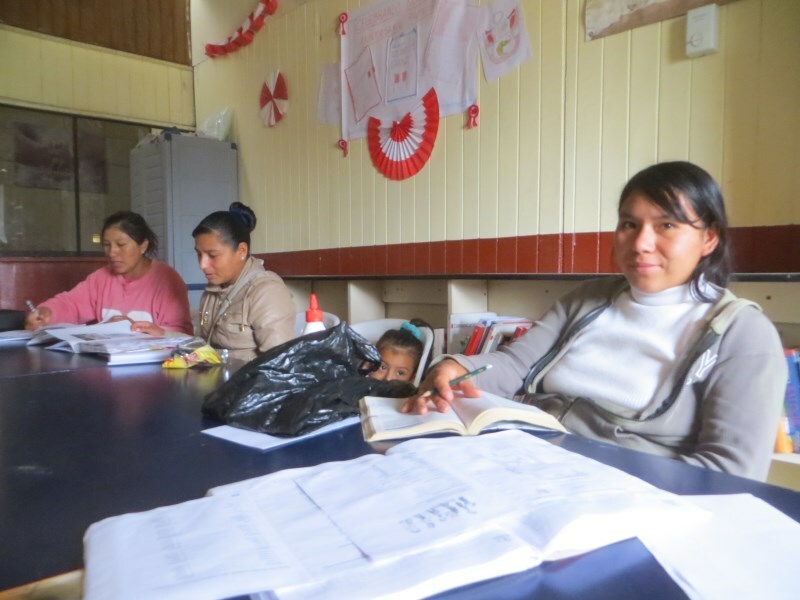 The programs, which are offered in the morning, afternoon and night, enable the parents to start dreaming again about a hopeful future!